Starting a business and in need of a bit of help? Short staffed and want an extra pair of hands? 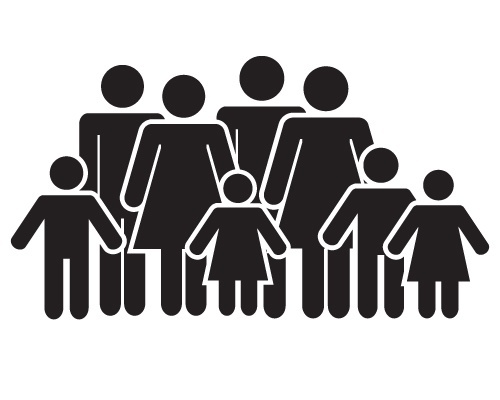 Some business owners may be in a position to hire family when they need it, but will need to weigh the pros and cons of a professional/family arrangement. Typically, a business owner will have an idea of what a family member’s strengths are before hiring them, which will allow for placement in the appropriate role. There will likely be less need for references, background checks, or personality tests (which will cut down on hiring costs). A win-win for both parties. Nothing feels better than being to help someone grow their career, especially family! Then there is the matter of trust, which is fundamental to any professional organization. Unfortunately, there are some downsides to hiring family members, and it’s important to think about these risks before making any personnel decisions. There may be a risk of perceived nepotism. An employer may not think they are showing favoritism towards family members, but other employees may see things differently. Family members may have different expectations. If they don’t take family seriously as their boss, they might undermine authority with other employees, which can have a detrimental effect on both professional and personal relationships. A falling out at work could result in a falling out with family. Disciplinary action is never easy, and even more difficult if it regards a family member. Can each party agree to keep work and family separate? There are pros and cons to hiring family members, and each individual circumstance will be different. Before making that hiring decision, a business owner should take the time to consider whether or not they can create a professional business relationship with a member of the family, in a way that is beneficial to all. Have you hired a family member? Has it worked for your family business? We’d love to hear how you’ve made it work in our comments box below!